Yah mon, when you think Jamaica, you think jerk chicken, (I think Rum, but that’s just me, lol). Well we’re about to change all that! This Klose upright smoker is headed to Jamaica today! Safe be di journey. Spring is in the air, Or is that BBQ? 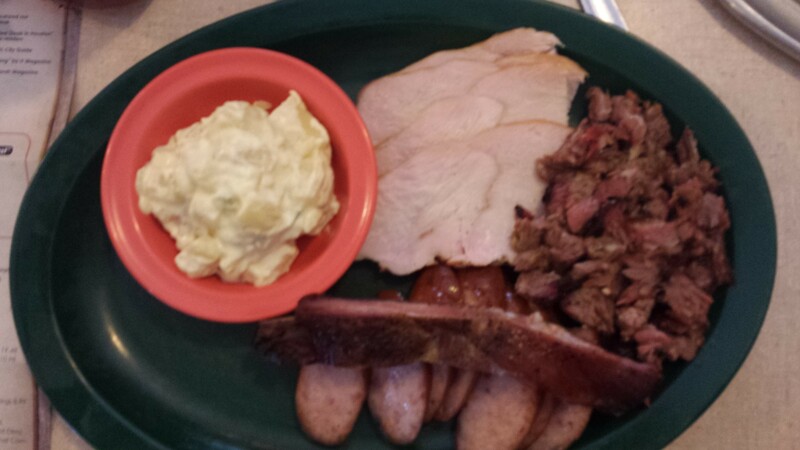 Even the rain can’t slow us down at Klose BBQ Pits in Houston, Tx! Take at look at this beauty, complete with 3 sinks, hot water on demand, and a roof. Here’s a look at a couple big boys we’re rolling out this week. Above is a 36″ diameter by 10′ long smoker with upright smoke chamber. 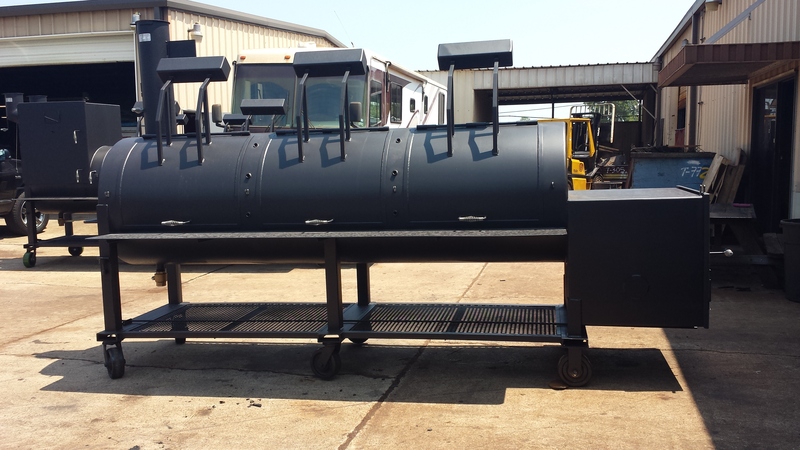 This one is 36″ diameter by 10′ long smoker without the upright! 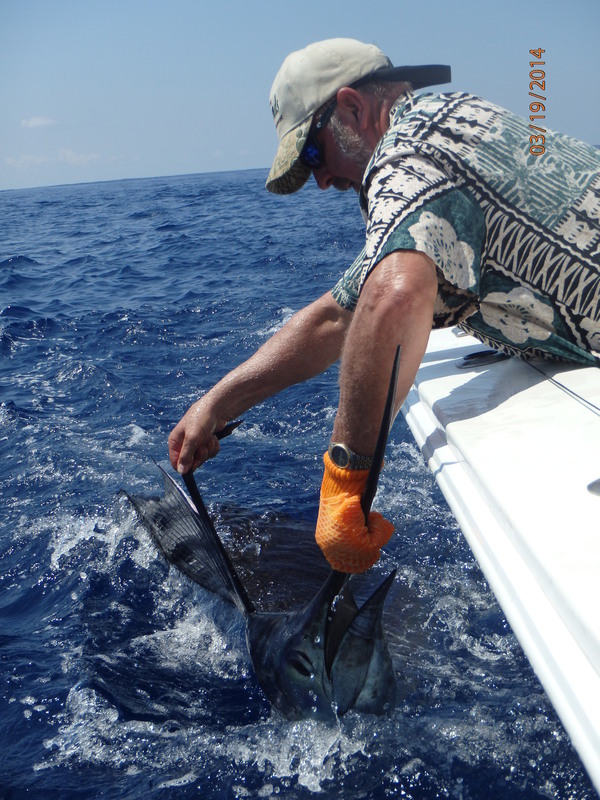 We’ve been off fishing for a while but we are back and ready to Bring the Heat! Check back often as we are getting ready to set off on a new BBQ Adventure. 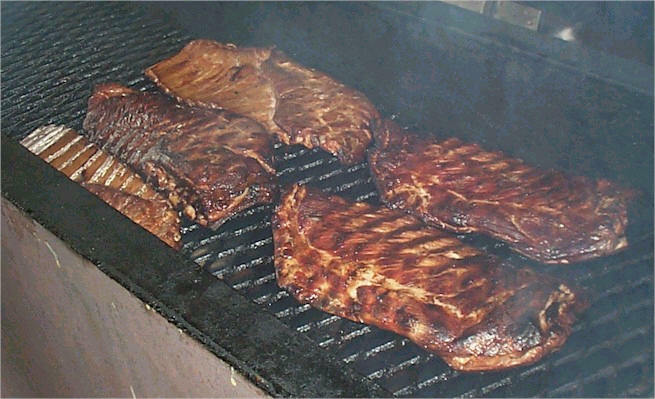 Hope you see you on the BBQ Trail!